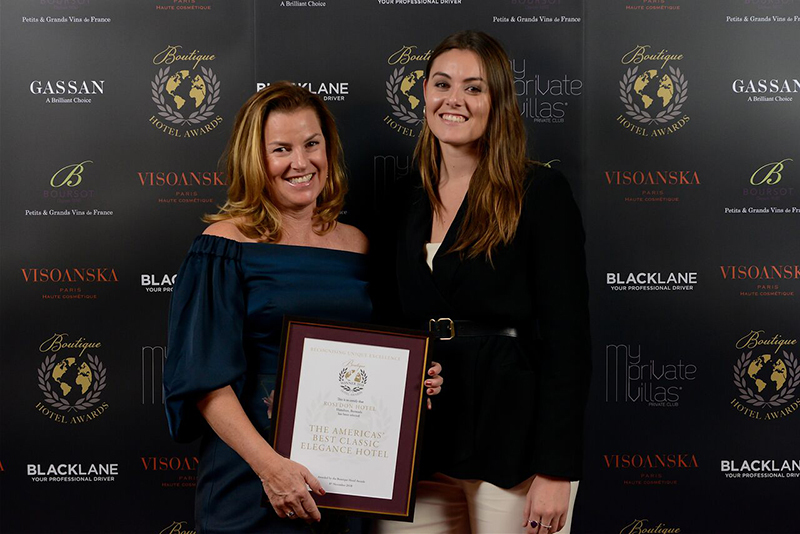 Congratulations to Rosedon Hotel for it’s recent award as “America’s Best Classic Elegance Hotel’ in the Boutique Hotel Awards” category. I was closely affiliated with and an employee of Rosedon over a span of thirty plus years, so I am proud of “second” accomplishment, the first being recognized by Conde Naste as one of the five best hotels in the world for small properties under 50 rooms. I do think however, that the emphasis on the Huckleberry restaurant only does no justice to the overall quality of accommodation and services of Rosedon there were the criteria for every accolade and honour awarded to the hotel, which is owed entirely to loyal, proficient and knowledgeable staff over this past fifty or more years. They are the ones that should be recognized most. I did not realize that our good friend, Murial Richardson retired after four decades at the helm of the so successful Rosedon! My late husband, W. A. Toppy Cowen, worked with this gracious lady at Port Royal and later through his twenty years at Pink Beach Club. Each served on various committees, all part of the Bermuda Tourism Family and were active members of SKAL. 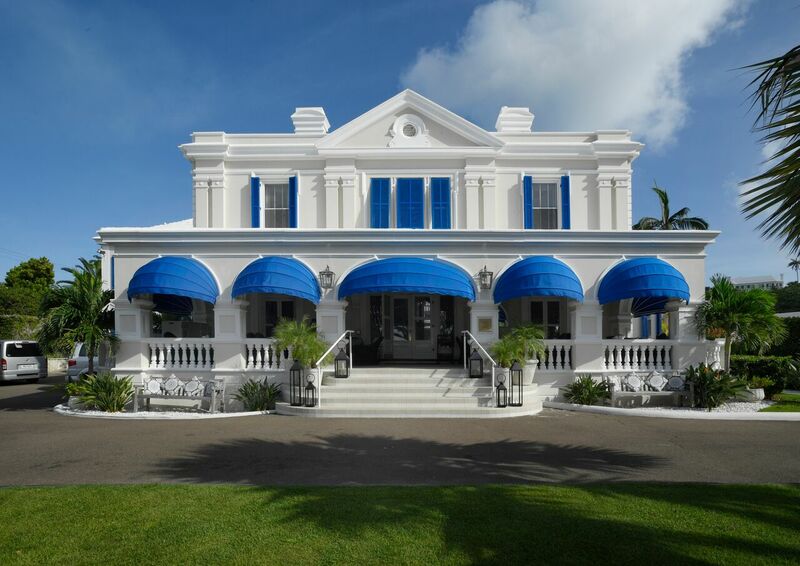 Wendell Anderson is correct – the dedicated Bermudian staff should all be acknowledged as well as the newcomers to this exquisite resort. Your “good” friend but you didn’t know she had retired?